Incredible bargain! 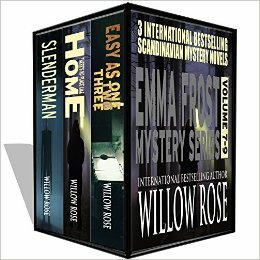 SAVE $9.00 on 3 bone-chilling novels from The International Bestselling author Willow Rose! The last three books in the Emma Frost Mystery series for only 99 cents. Limited time only!